Often we do not want to install softwares but want to use them as portable. But we do not find a portable version. 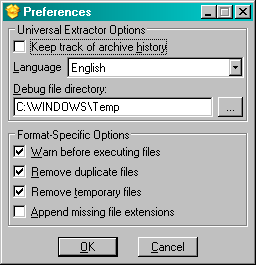 You can try using Universal Extractor to extract files from the setup. Although some softwares may not work or may not get extracted, but often it is useful. ~ by Kush on February 1, 2009.